Mr. Projector! Episode #5: "Merry Christmas, Mr. Projector!" 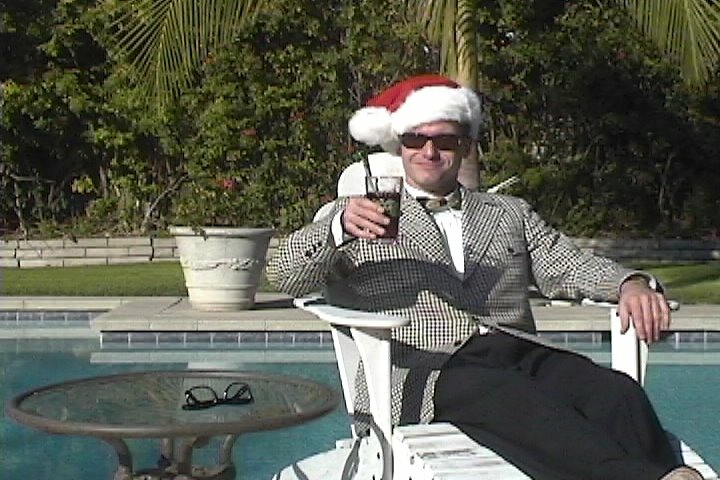 Mr. Projector and ThinkStream Films wish you and yours a very happy and safe holiday week! Don’t forget to spread the word of Mr. Projector! cheer to all your friends, family, and acquaintances! View the teaser for Mr. Projector! Episode #5, "Merry Christmas, Mr. Projector!" here, then watch the show! Subscribe to the Mr. Projector! podcast through iTunes by clicking the iTunes button on the side bar (on the left). To download "Merry Christmas, Mr. Projector!" directly from this blog, Right-click Here (ctrl + click on a Mac), select "Save Target As," then choose a location on your hard drive to save the episode. New Feature! 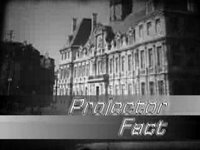 Announcing "Projector Facts!" As part of our growing audience-education initiative here at ThinkStream films, we are proud to announce a new feature of the Mr. Projector! 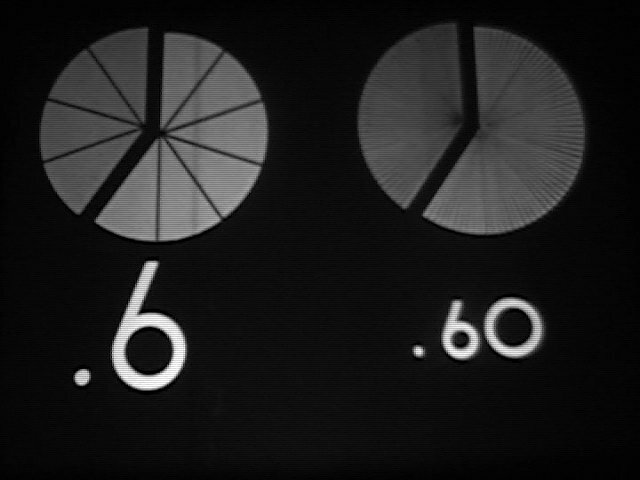 video podcast: Projector Facts! 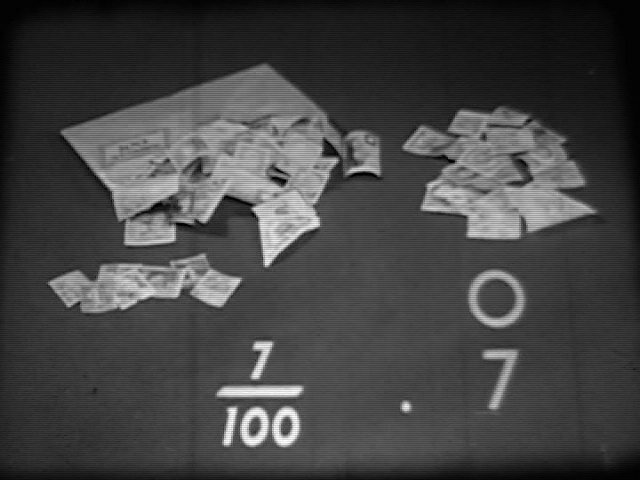 Projector Facts are on-screen scrolling factoids and trivia from the world of today that bridge the gap between the educational films of yesteryear and the twenty-first century! 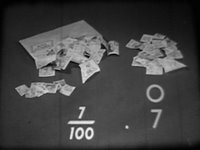 You might think of Projector Facts as a kind of "then and now" snapshot of anything and everything over the past fifty or so years! 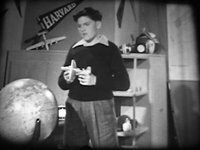 Take a sneak peak of this exciting new feature in this short clip from the fourth and final installment of Mr. Projector! 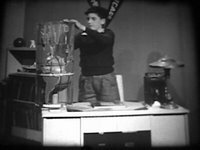 Episode 4, "À Votre Santé!" 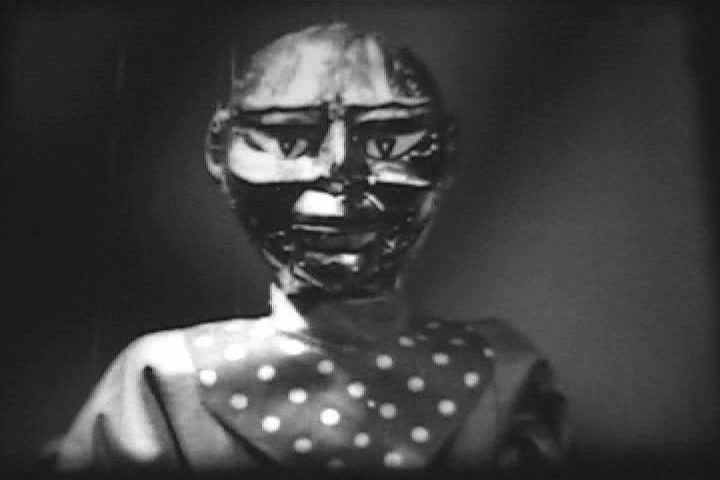 Subscribe to the Mr. Projector! podcast through iTunes by clicking the iTunes button on the side bar (on the left). 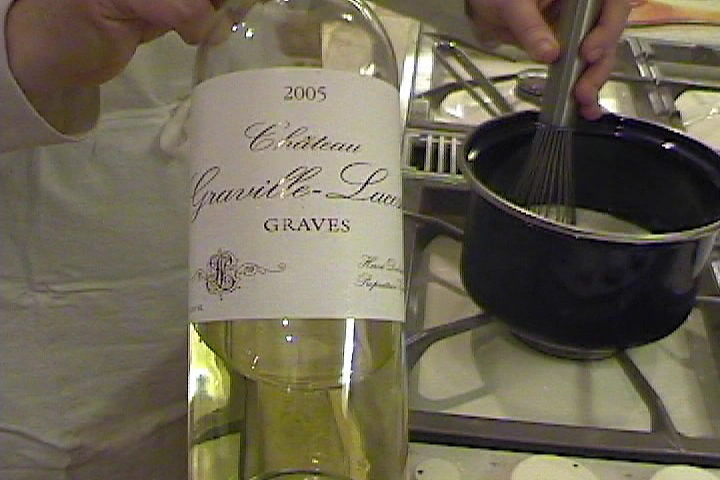 To download "À Votre Santé: Food for Paris Markets, Part 2" directly from this blog, Right-click Here (ctrl + click on a Mac), select "Save Target As," then choose a location on your hard drive to save the episode. 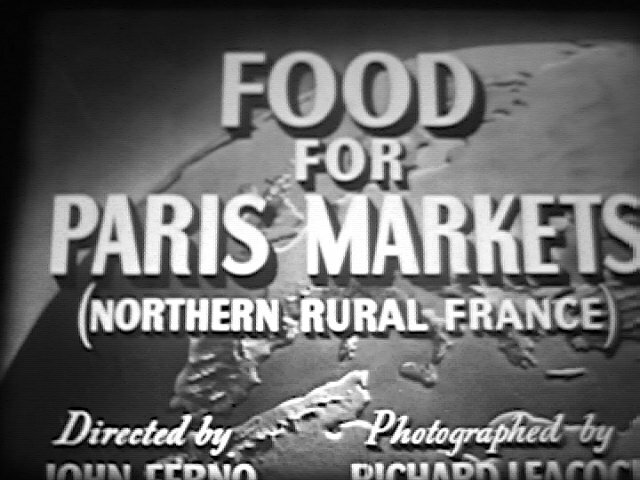 Originally distributed as one of the first films in United World Films' ethnology series, "The Earth and its Peoples" (produced from 1948-1957), "Food for Paris Markets" provides a fascinating glimpse of rural life in post-war northern France, driven by the economic needs of one of the world's greatest cities, Paris. Mr. Projector! : "À Votre Santé, Part 2" Now Available! The conclusion of our special two-part episode! 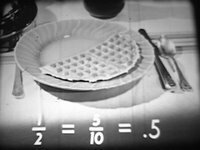 Mr. Projector explores the food production of Northern France with master French chef and usherette, Renee Sprokette as she walks (and drinks) us through the process of making a classic French soufflé (with a twist). 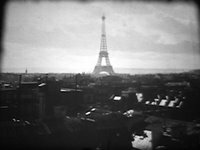 Stay tuned for the conclusion of the classic (and rare) 1949 film by renowned French documentary filmmaker, Louis de Rouchemant, "Food for Paris Markets," as an accompaniment to the show! 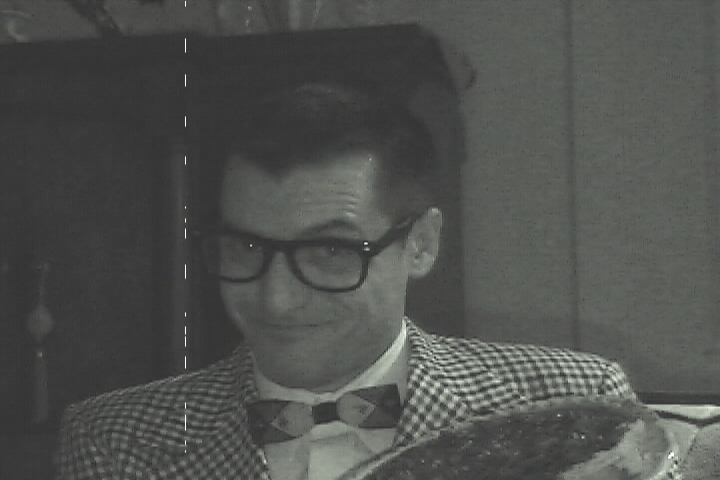 Subscribe to the Mr. Projector! podcast through iTunes by clicking the iTunes button on the side bar (on the left). To download Episode 4, "À Votre Santé, Part 2" directly from this blog, Right-click Here and select "Save Target As," then choose a location on your hard drive to save the episode. Mr. Projector! 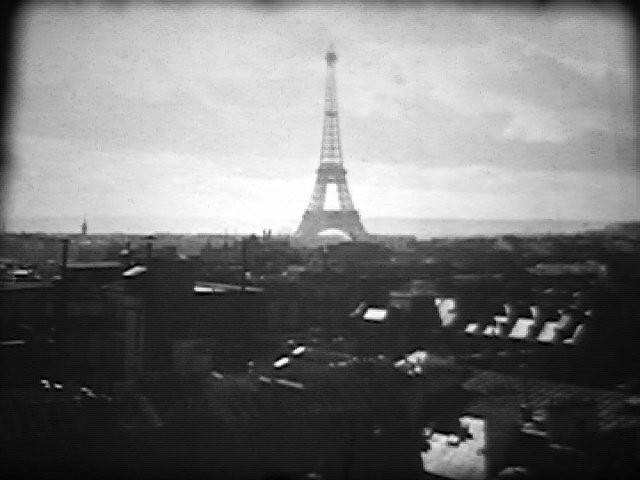 Episode #4 Supplement, Part 1: "Food for Paris Markets" Now Available! As a special accompaniment to Mr. Projector! 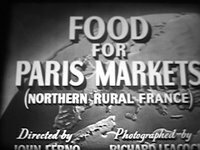 Episode 4, "À Votre Santé," watch the first part of the amazing (and rare) 1949 film on French food economy produced by renowned documentary filmmaker, Louis de Rochemont, "Food for Paris Markets." Subscribe to the Mr. Projector! podcast through iTunes by clicking the iTunes button on the side bar (on the left). To download "À Votre Santé": Food for Paris Markets, Part 1" directly from this blog, Right-click Here (ctrl + click on a Mac), select "Save Target As," then choose a location on your hard drive to save the episode. "À Votre Santé" with Renee Sprokette! View the teaser for Mr. Projector! 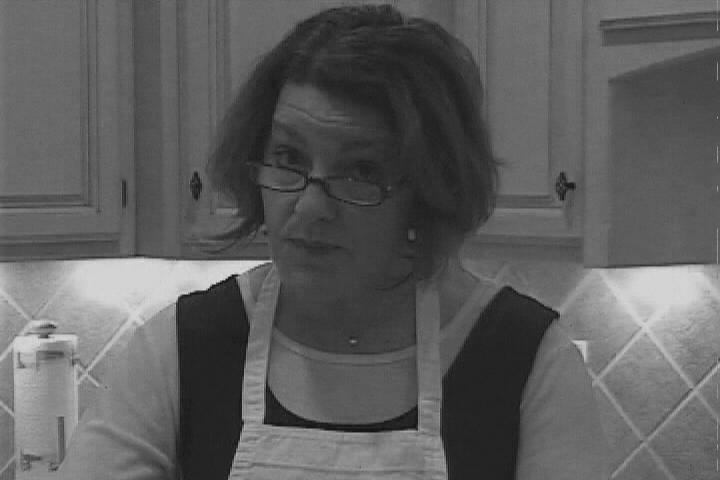 Episode 4: "À Votre Santé," with special guest star and French chef extraordinaire, Renee Sprokette! 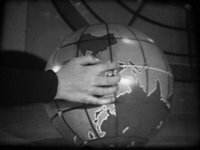 Global Concepts in Maps (1947): "Those Conical Projections Look a Little Flat to Me...."
Bid on the complete, original 16mm print on eBay through 1/25/07! In this early Coronet gem (Ms. Coronet? Are you listening? 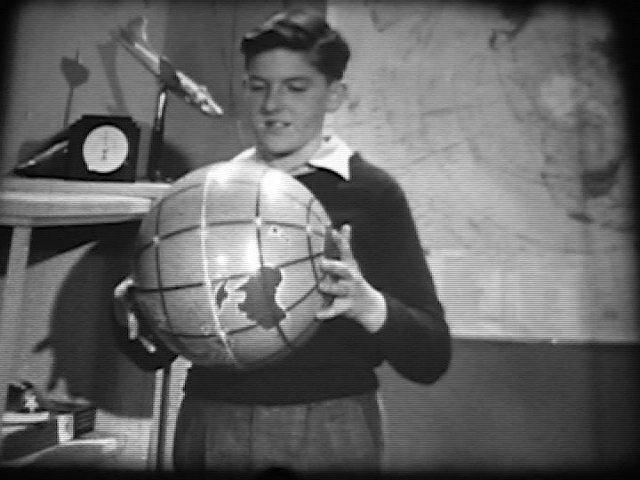 ), boy Danny just doesn't "get" why map projections are important for him to understand. Actually, neither do we after watching this film; but after an afternoon visit from the disembodied voice of our narrator, Danny seems to understand that global map projections are relevant and add some larger meaning to his life. 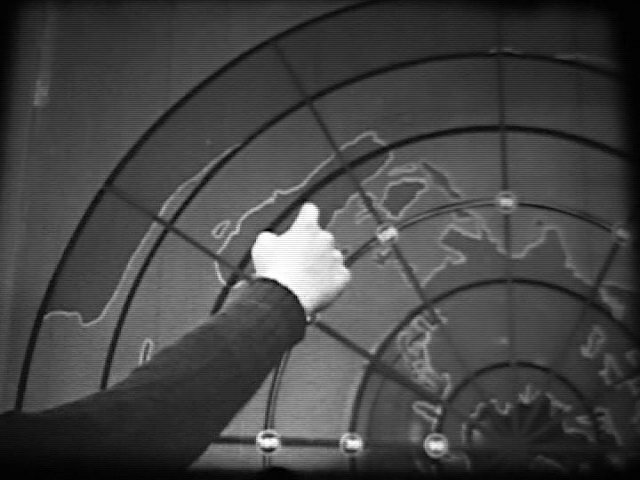 Highly entertaining way of learning the various concepts of global cartography, from "conical projections," to "polar projections," every imaginable global map distortion is represented here! 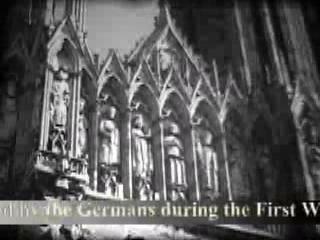 Note: The following clip was taken directly from the original 16mm print and has been edited to a mere fraction of the film's original length. 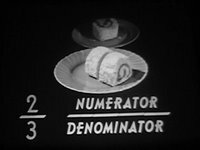 Decimal Fractions (1948): "Eat Your Math!" 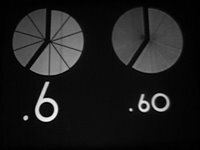 Bid on the complete, original 16mm print on eBay through 1/18/07! 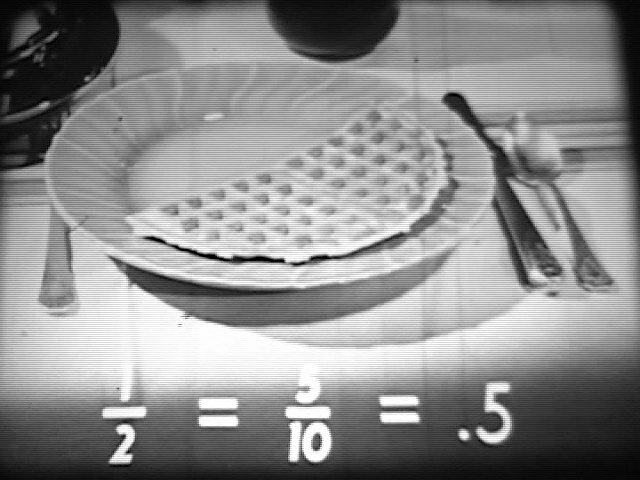 Here, we have an epitomical representation of the “math vs. food” film phenomenon. 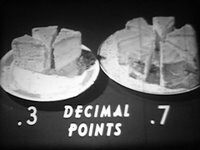 See previous blog posting, “Math for Dessert” for a thorough examination of the subject. 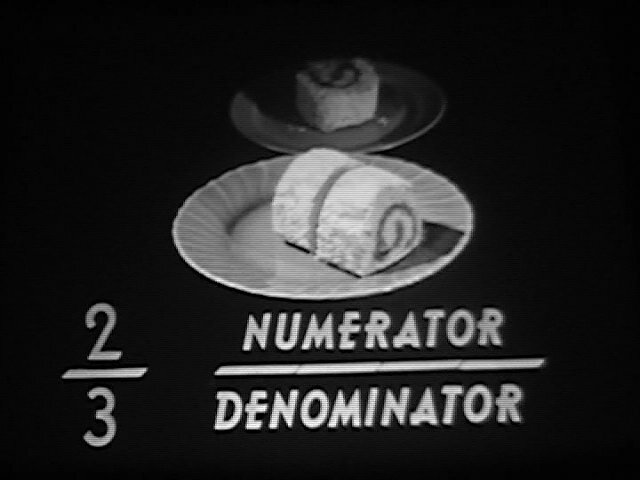 So – go ahead, boys and girls: Eat your Math! Mr. Projector! 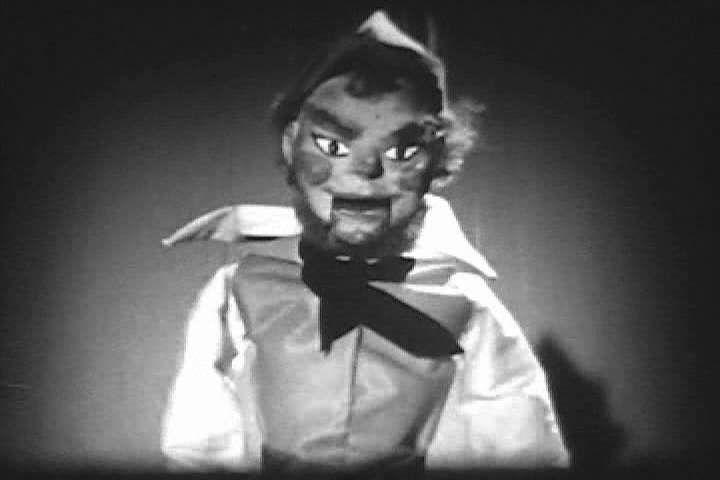 Episode #3: "Curse of the Hungry Puppet People!" Now Available! Jump-start your weekend by downloading (and subscribing to) the Mr. Projector! video podcast! 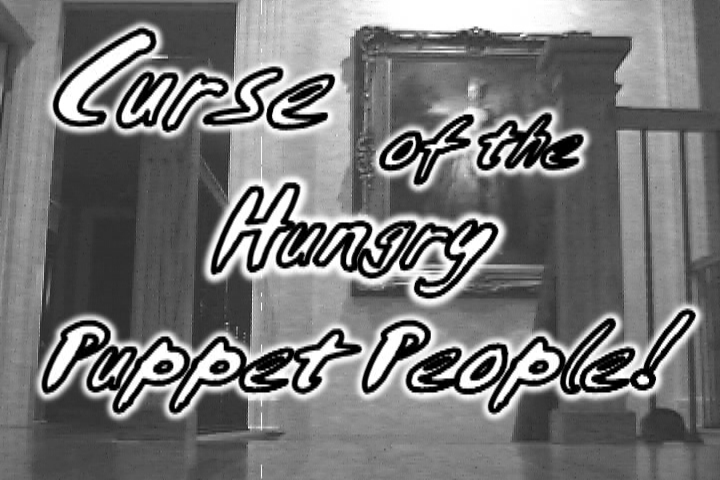 Episode three, "Curse of the Hungry Puppet People!" is now available! 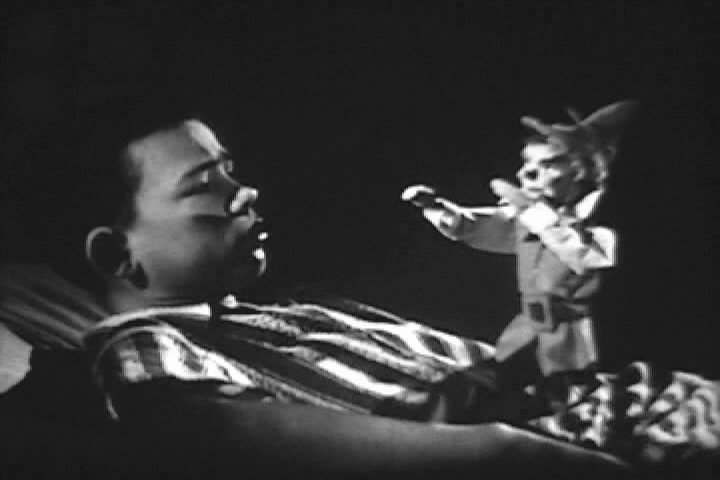 Watch in amazement (or horror) as Mr. Projector (Devlin Rogue) battles the issue of holiday binge eating - with, yep, you guessed it - puppets! My goodness! What will they think of next?! Subscribe to the Mr. Projector! podcast through iTunes by clicking the iTunes button on the side bar (on the left). 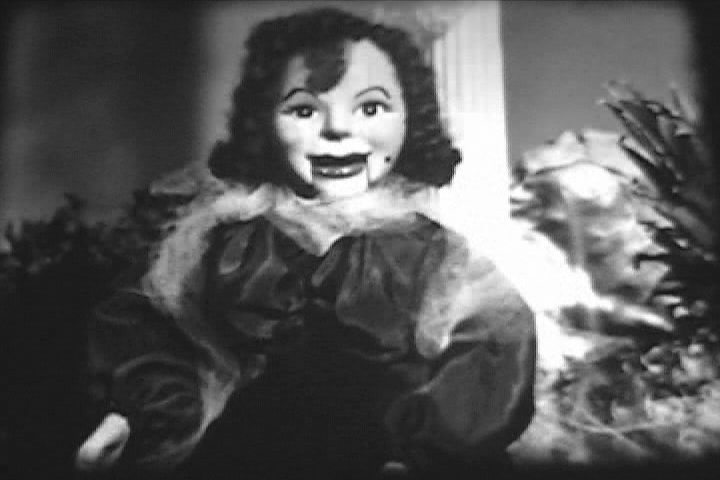 To download Episode 3, "Curse of the Hungry Puppet People" directly from this blog, Right-click Here and select "Save Target As," then choose a location on your hard drive to save the episode. 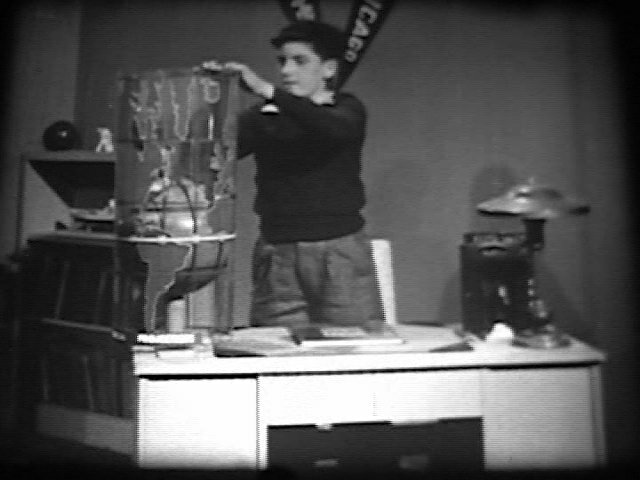 Watch the trailer for Mr. Projector! 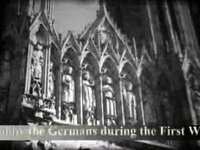 Episode 3: "Curse of the Hungry Puppet People!" here, then download and watch the show!